Looking for a crunchy, tasty snack with a bit of a kick? 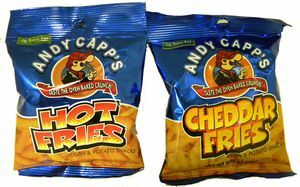 Try Andy Capp Hot Fries! 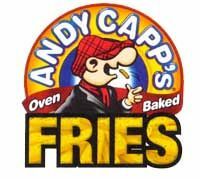 Andy Capp fries have been a consistent crowd pleaser for decades, thanks to their oven baked flavor and spicy taste. 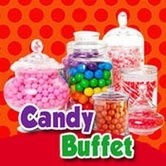 Now, you can buy your supply direct from BlairCandy.com! These snack bags go great with school lunches, picnics, or anywhere! In addition to Hot Fries, we also carry Cheddar Fries for those who crave cheese over spice. 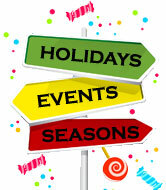 Whichever you choose, you won’t be able to stop eating!